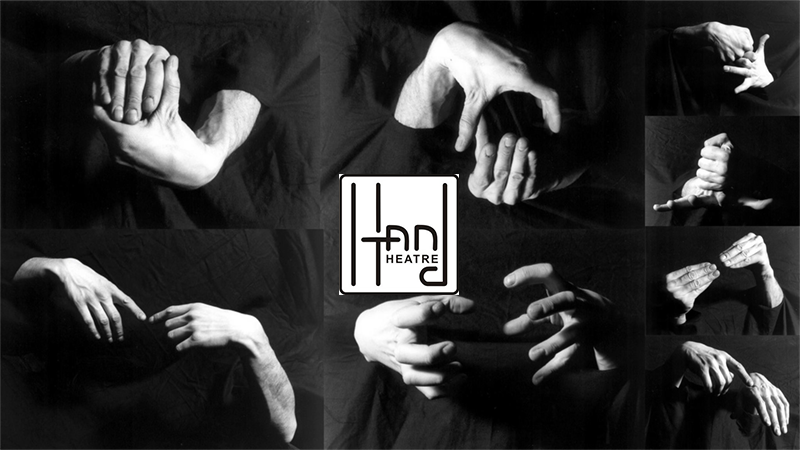 Theatre “Hand” is a puppet – a dramatic formation created by Ivomir Ignatov – Kenny Paris – France in 1990. The theater was named “Hand Theatre” in his first official performance in 1990 at the International Puppet Festival in Sharlyovil – Mezieres (“Festival Mondial de la marionette à Charleville Mézières”). The name arises the idea of the general manager of the theater “Tepto” – Gent, Belgium – Freek Neruing and director Marianna Hikter “cultural – Information Centre Walloon-Brussels” – Paris, France, who are impressed by the author’s performance with bare hands – “EGO “Ivomir of Ignatov. Our actors are professionals with skills and experience to make every child and parent watching with interest and a smile on your face. Mission Chamber Theatre “Hand” is to promote the style in which it operates artistic team: puppet theater for children and adults, dramatic theater, situation comedy, “stand – up comedy” (verbal improvisations), slapstick and street theater, pantomime. Our repertoire is mainly oriented comedy. We believe that using laughter we speak understandable in all languages and our messages, though spoken in jest, reach farther and stay longer in the minds of the audience. The theatre presents its production of a variety of places – scenes, clubs, kindergartens, schools, streets, etc. The diversity of styles makes the used “Hand Theatre” desirable for any occasion. The theater team participates in charity shows, puppet theater and festivals, corporate parties, art exhibitions, literary presentations, openings, promotions, etc. in over 30 countries on 4 continents. There have been established schools of the theater for children, youth and adults. The purpose of these schools is to rouse interest for theatrical art and to turn it into love and inner necessity.